W2MEDIA.CA | Listen to today’s 7-8am broadcast of Media Mornings on Vancouver Co-op Radio 100.5 fm: Host Jane Bouey explores ending homophobia and transphobia in Canada and in Jamaica. 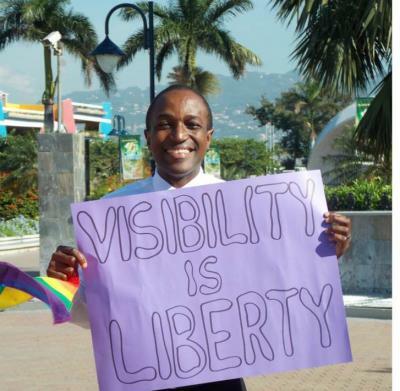 While much of the focus has been on Russia’s homophobic law, there are other countries with extremely high homophobic and transphobic violence – we will be talking with gay Jamaican activist Maurice Tomlinson, of Aids Free World, about conditions in Jamaica and what Canadians can do. Stephen Von Sychowski (VDLC) on why unions join the struggle to end discrimination based on sexual orientation and gender identity. Maayan Kreitzman explores the issue of personalized medicine in cancer – tailoring treatments to the individual patient through genetic testing. She speaks with Marco Marra, Director, Michael Smith Genome Sciences Centre, BC Cancer Agency.